after opening presents on christmas morning, our families came up to our house for christmas day dinner. we had a great meal followed by cookies and traditional tiramisu for dessert. 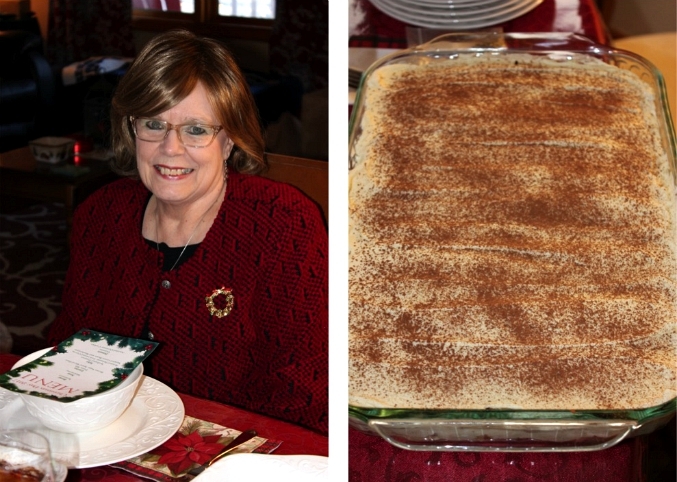 we can hardly believe that this christmas marked 10 years since we got engaged on christmas day 2007, and we've kept our tradition going of having tiramisu for dessert every christmas day since. after dinner, we exchanged gifts with ryan's parents and leko claimed ownership over one of the boxes of presents because he was so worn out from all of the christmas excitement that he needed a nap! 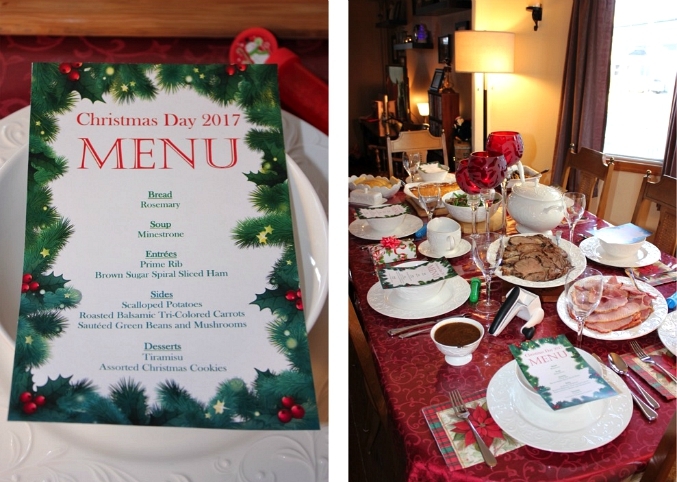 a few photos from christmas day with our families . . .
hope everyone had a lovely christmas! Very nice photos! It was definitely a very enjoyable day! We really enjoyed spending Christmas Day with all of you. You make the Holidays special!